The rail word run on completely self-sustaining power, be faster, safer, resistant to earthquakes, more convenient, and would not disturb those along its path. 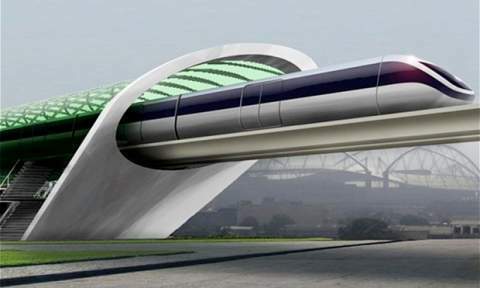 Musk envisions the hyperloop connecting high-traffic city pairs that are less than 900 miles apart.
? Diet: The Disease Of Our Generation On Learning To Stop Worrying ?